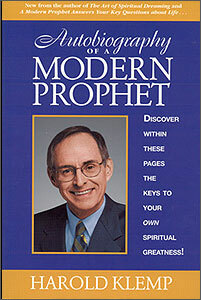 Author Harold Klemp is known as a pioneer of today’s focus on “everyday spirituality.” He was raised on a Wisconsin farm and attended divinity school. He also served in the US Air Force. 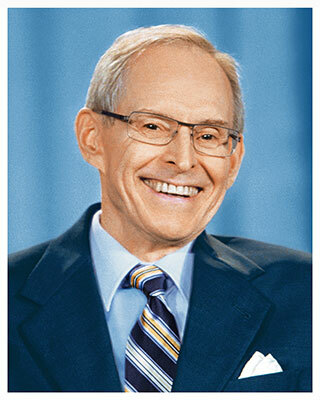 In 1981, after lifetimes of training, he became the spiritual leader of Eckankar, Religion of the Light and Sound of God. His full title is Sri Harold Klemp, the Mahanta, the Living ECK Master. His mission is to help people find their way back to God in this life. 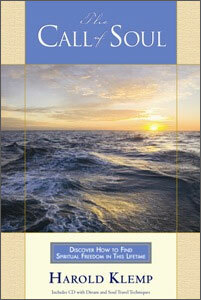 Each year, Harold Klemp speaks to thousands of seekers at Eckankar seminars. 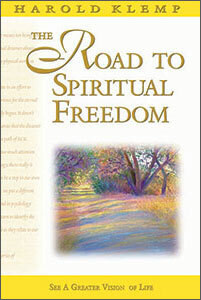 Author of more than one hundred books, he continues to write, including many articles and spiritual-study discourses. 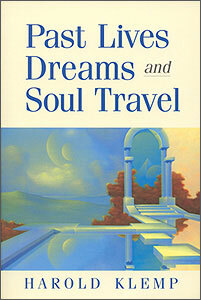 His books have been translated into more than eighteen languages. 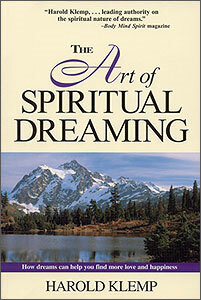 His inspiring and practical approach to spirituality helps many thousands of people worldwide find greater freedom, wisdom, and love in their lives.